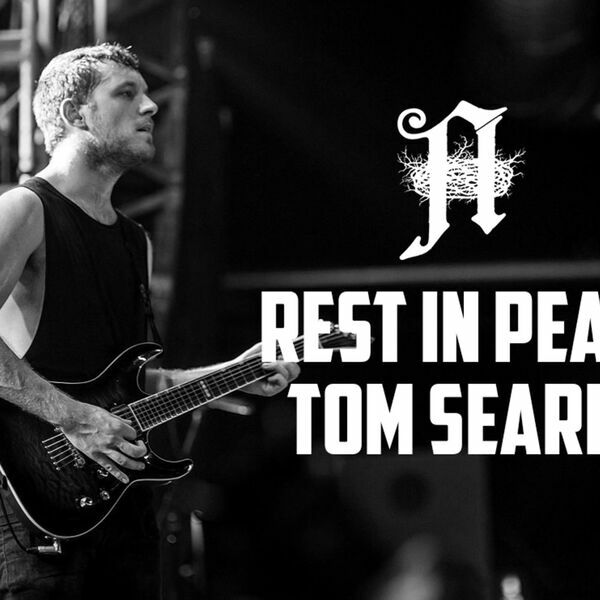 Tom Searle passed away this weekend after a two year battle with cancer. It destroyed me to hear this and I had to publish a VERY early episode I did with Tom and his brother Dan to show how much life Tom had inside of him and frankly, how much I loved the guy. Please listen, enjoy and tell someone close to you that you love them.